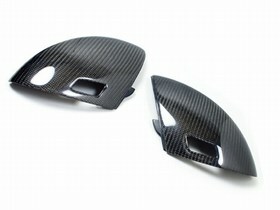 Give your E60/E63 that added touch with a set of E60/E63 Carbon Fiber Mirror Covers. 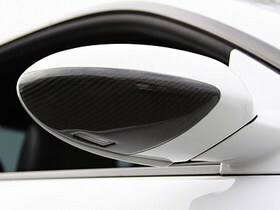 Give your E60 or E63 a subtle visual improvement with REAL Carbon Fiber Mirror Covers. 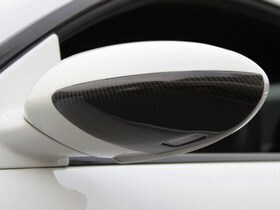 The covers are simple to install and when added in addition with other carbon fiber body accessories your E60 or E63 will stand out from all the other stock BMW's out there. 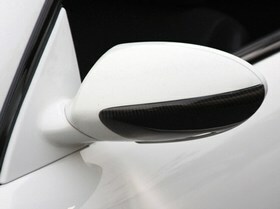 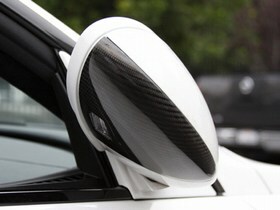 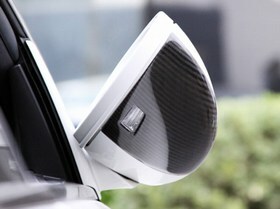 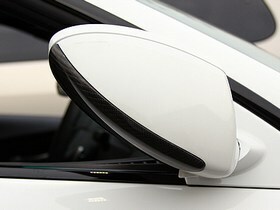 Carbon fiber mirror covers are probably the most affordable exterior mod that will make the biggest style change. 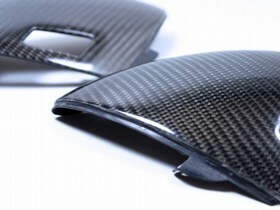 The Carbon Fiber E60 & E63 Mirror Cover is 100% REAL carbon fiber. 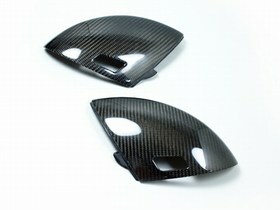 These are no knock off plastic mirror covers with carbon fiber overlay.